A new report suggesting that Facebook is using a secret code to deboost conservative content is sparse on evidence, according to tech experts. It’s likely that reports showing Facebook suppressing conservative content could be overblown, experts warn. 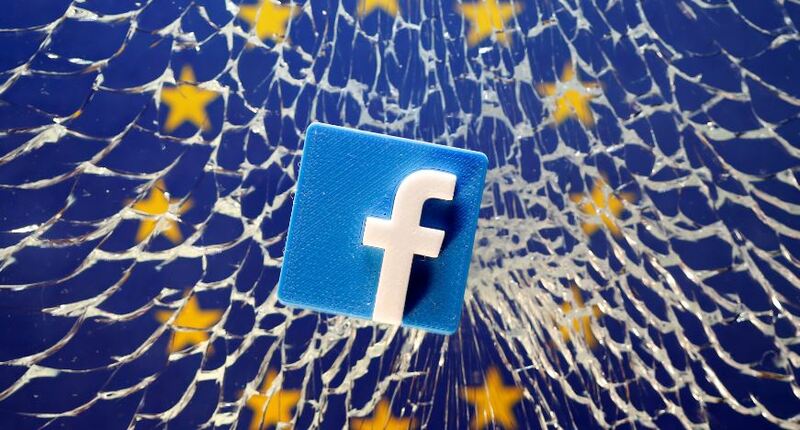 Examples of Facebook deboosting conservative content could be evidence of the company’s inability to moderate its platform. Facebook’s inability to be transparent about the limits of artificial intelligence is creating a lot of problems for the social media giant, one artificial intelligence researcher warns. Tech experts are criticizing a recent Project Veritas report suggesting Facebook is involved in a secret project designed to suppress conservative content on the platform. Project Veritas founder James O’Keefe produced a report in February suggesting that Facebook is suppressing the distribution of conservative pages. The report included documents from an insider who claimed the company’s engineers were using a piece of code designed to weed out videos on suicide as a tool to deboost conservative content. 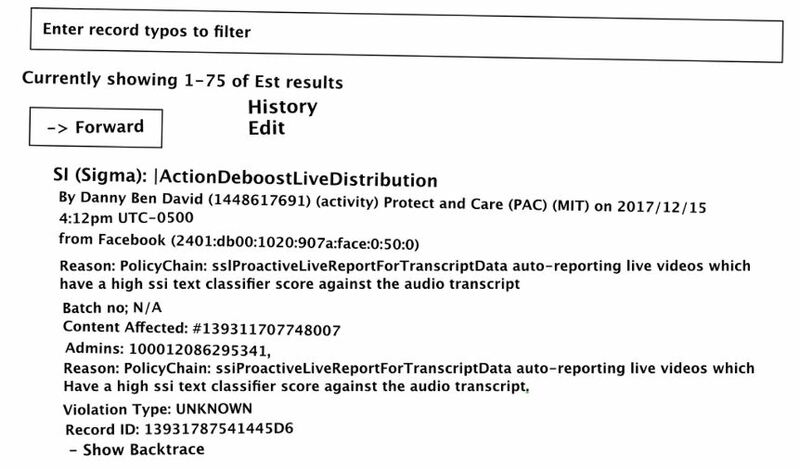 The tool the insider saw during her time at Facebook was labeled Sigma:ActionDeboostLiveDistribution, which is a type of artificial intelligence that does real-time voice-to-text analysis of live stream videos, then records the text, and tries to decipher what the content of the text means. 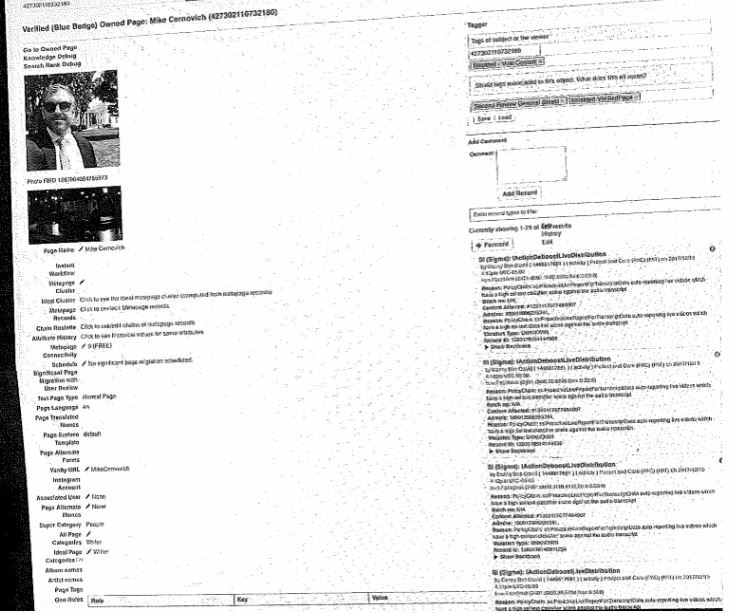 Project Veritas’ report also included a memo from Facebook engineer Seiji Yamamoto, who reportedly told a colleague that Facebook should address “… quite a bit of content near the perimeter of hate speech.” Yamamoto, a data science manager, and others discussed in the memos how best to collect information about internet troll behavior for the purpose of shutting down supposedly malicious content. Software engineers are now poking holes in Project Veritas’ conclusions. Neil Stevens, director of information technology at The Daily Caller, believes there is not much evidence supporting the conclusion O’Keefe’s group is making. Stevens is responsible for building up and maintaining websites for both TheDC and The Daily Caller News Foundation. “Facebook is trying to block suicide content but doing it on the cheap. Instead of using human beings to monitor videos, they’re using artificial intelligence/machine learning systems to scan mass amounts of video without any human intervention,” he told TheDCNF. “And in this case, it failed,” Stevens said, referring to the content O’Keefe provided as evidence that Facebook is deboosting conservatives. Another likely scenario is that Facebook took note of how internet trolls were jumping into YouTube videos and editing them to include clips of people promoting suicide. Such videos might look normal until a jump-cut halfway through reveals a person demonstrating how to slit a wrist. Facebook tried to use this specific code to flush out such content, but their AI experienced false-positives, Stevens believes. Facebook has faced criticisms of censoring individuals, many of whom are conservatives, though some Democrats are also dinging the Silicon Valley giant. Democratic Massachusetts Sen. Elizabeth Warren, for instance, has advocated for breaking up what she believes is Facebook and Amazon’s monopoly. Conservatives meanwhile have hammered the company during the past few years over concerns related to censorship. President Donald Trump’s social media director Dan Scavino Jr. was temporarily blocked on March 18 from making public Facebook comments. The ban claimed that “some of your comments have been reported as spam,” and that “to avoid getting blocked again,” he should “make sure your posts are in line with the Facebook Community Standards.” The president assured his supporters in a March 19 tweet that he “will be looking into this!” His tweet linked to a story about Facebook targeting Scavino. “I think that is a very big stretch,” she said, referring to the belief that Facebook is using the code for anything other than flushing out content promoting suicide. “If Facebook came out and was transparent, that would be one thing, but a lot of people are arrogant and don’t want to admit their algorithms are imperfect,” said Williams, whose company provides AI solutions for a variety of industries. She added: “If I were trying to weed out extremists I would not use this code. These codes are very good at what they are trained for but not very good at anything else.” Facebook is a profit-driven corporation, so if it wanted to target conservatives or liberals, then it would probably not use a code for a purpose other than what it was designed to do, Williams noted. A more efficient process would be to “write an algorithm that tries to find those people specifically. Write one for the extreme left and extreme right. And a different one for ISIS and neo-Nazis,” she said. Stevens mirrored her comments, telling TheDCNF that using code for reasons other than the stated purpose risks creating a much higher rate of false-positives, all of which could affect content across the platform. Facebook fired the insider in 2018 for breaking multiple employment policies, a company spokesman told TheDCNF. Project Veritas’ spokesman Marco Bruno told TheDCNF that his group stands behind O’Keefe’s report. “We happen to trust what our insider saw behind closed doors, and the documents she leaked, more than what Facebook will say on a podium,” Bruno said. A Facebook spokesman directed TheDCNF to a section of the company’s policy page, which explains that deboosting sometimes occurs on the platform when users upload pre-recorded videos on the Facebook Live feature. The company has tools detecting when a person has misused the feature and can then prompt AI to deboost the non-live videos. Live videos are considered more newsworthy and thus take priority.